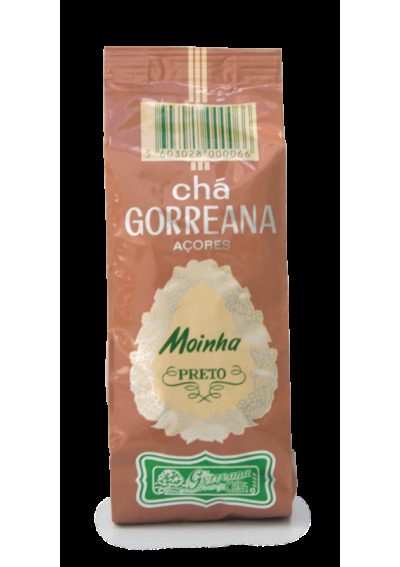 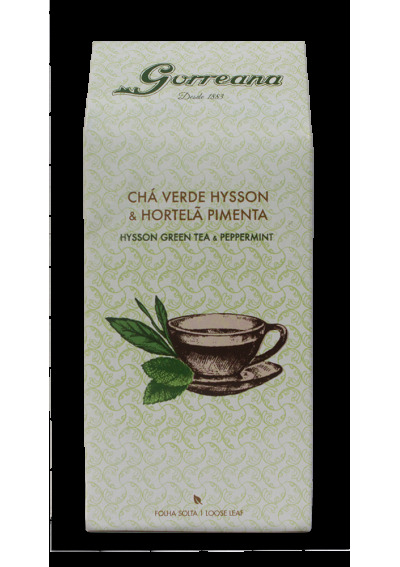 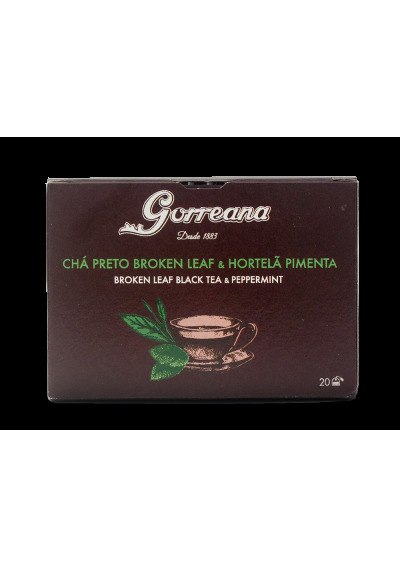 This tea results from the combination of Gorreana´s Broken Leaf black tea with peppermint produced by Santa Casa da Misericórdia da Maia under the solidarity project - Três Pontas. 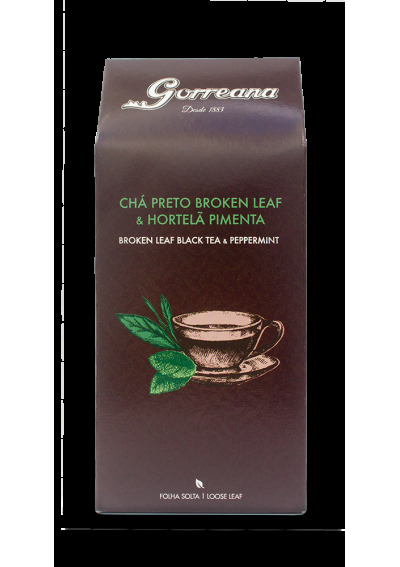 This tea results from the combination of Gorreana´s Broken Leaf black tea with peppermint produced by Santa Casa da Misericórdia da Maia under the solidarity project - Três Pontas. 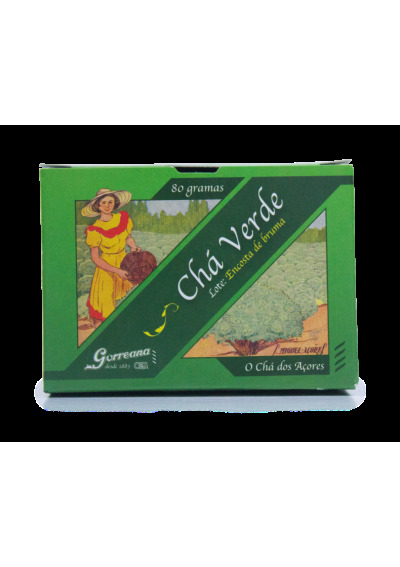 It is from this mixture that this product is born, peculiar and exotic as this verdant, volcanic island where it came from. 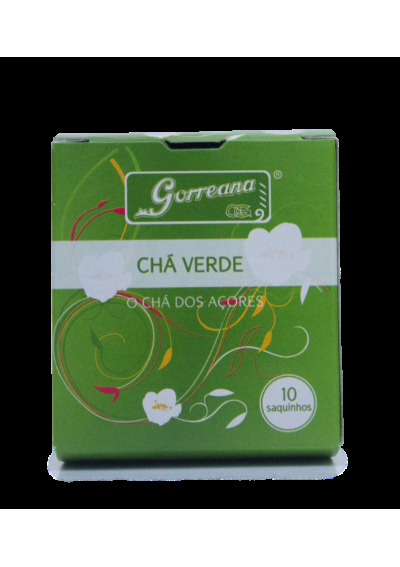 The result is a dark copper colored tea with a pronounced yet gentle aroma ideal to be enjoyed during the morning or as a five o'clock tea. 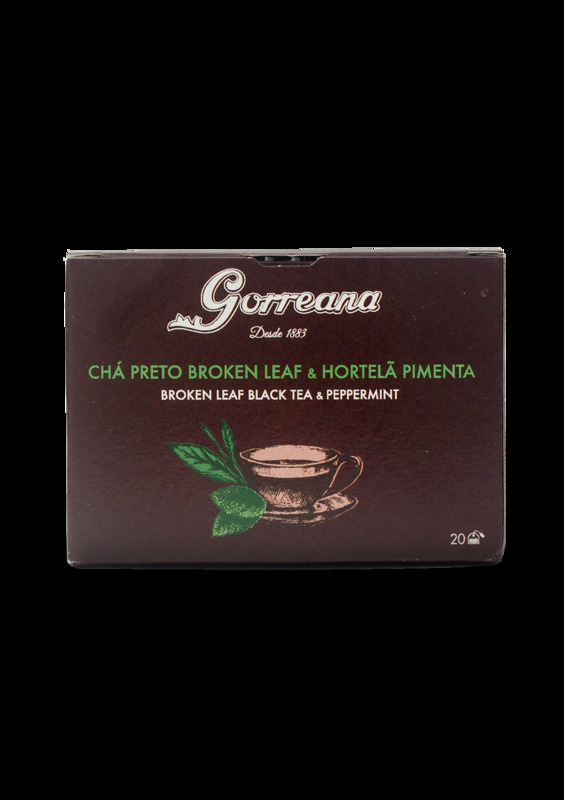 The Encosta de Bruma is an exquisite green tea produced exclusively from the terminal bud and the first leaf of the plant. 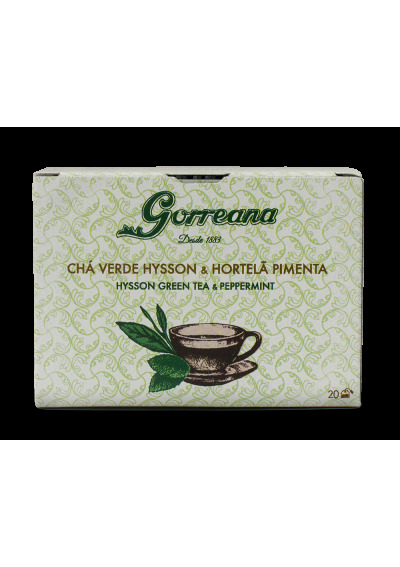 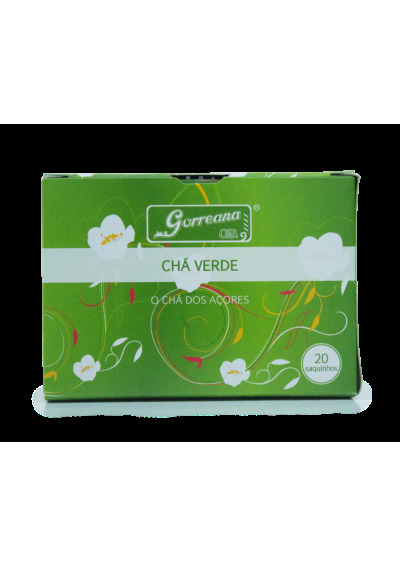 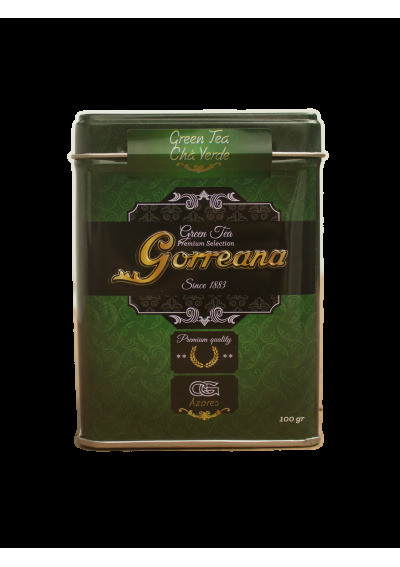 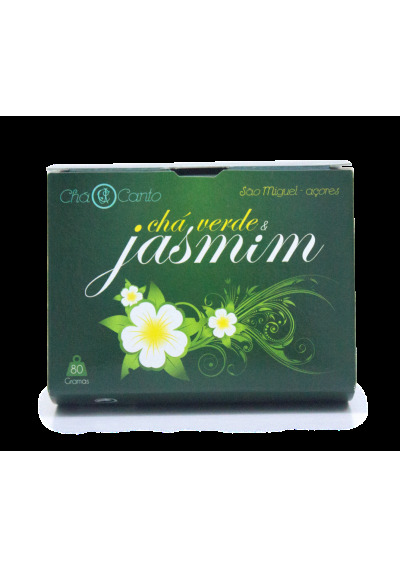 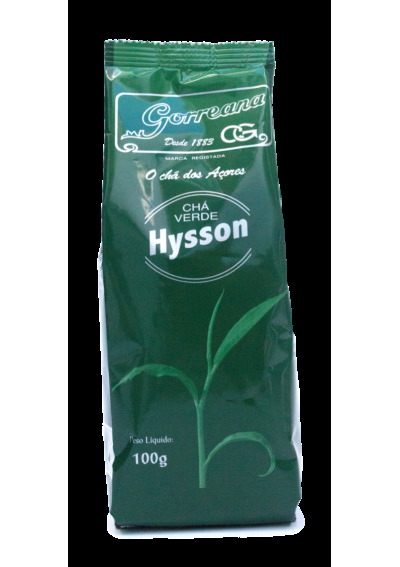 This green tea results from a combination of Gorreana´s finest green tea (Encosta de Bruma) mixed with Jasmine flower from India. 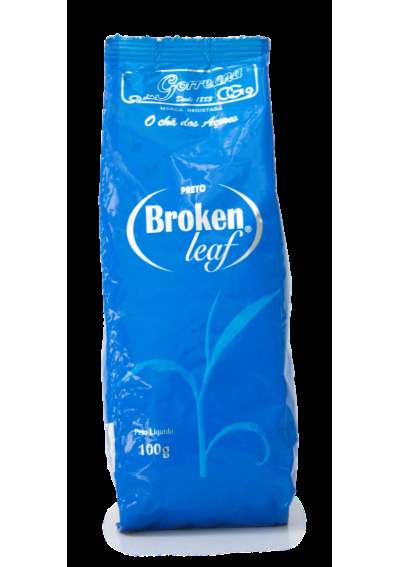 Broken leaf is is produced from the third leaf of the tea plant branch. 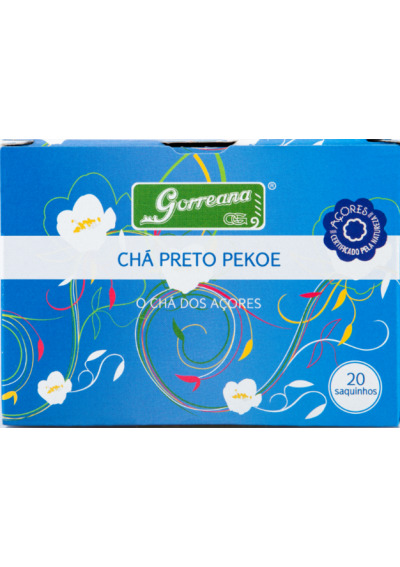 During the rolling process, the tea leaves break and blend getting into particles. 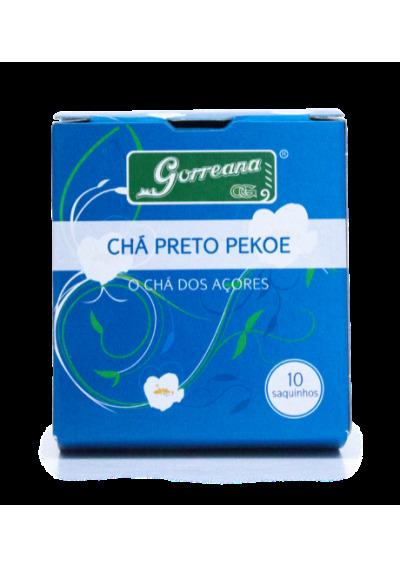 The tea within the black Pekoe tea bag isproduced only from the second leaf of the plants’ bud.